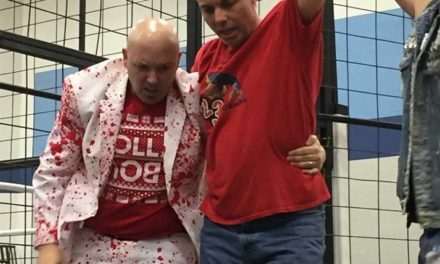 Independent wrestling is important in establishing the foundation for main stream companies like WWE, TNA and even Ring of Honor. Men and women toil for years on the indy scene before getting their big break. Some don’t even make it beyond the armories or high school gyms. 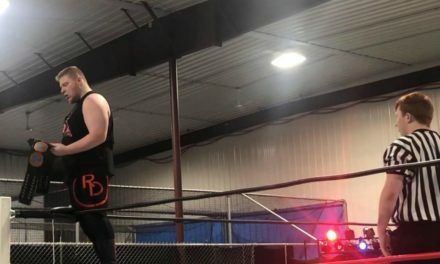 I recently spoke with Dalton Diamond, who has been wrestling for several years now. 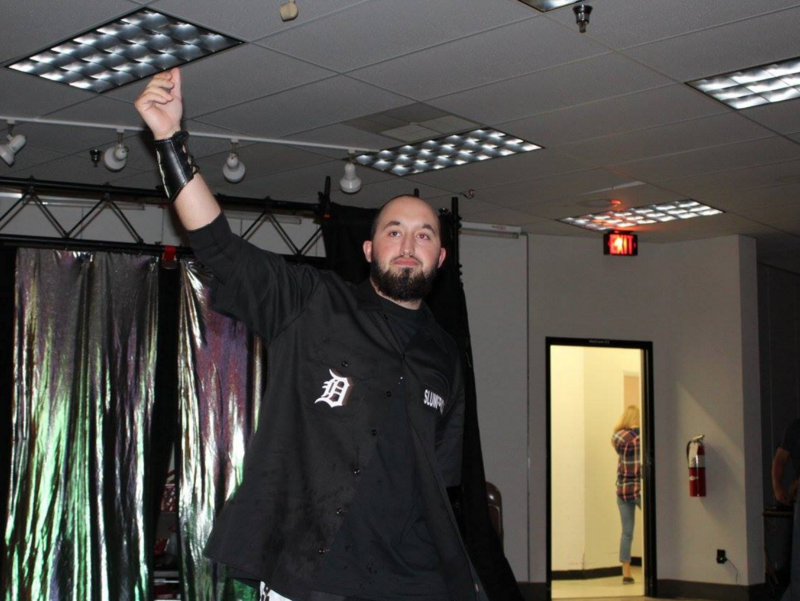 We talk about his training and how he got into the business. 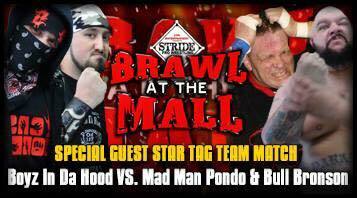 Diamond is preparing for a big tag team match on July 2 with his partner Cash Bordin. The two face off against Bull Bronson and Mad Man Pondo at the Stride Pro Wrestling “Brawl at the Mall” in Marion, Illinois. 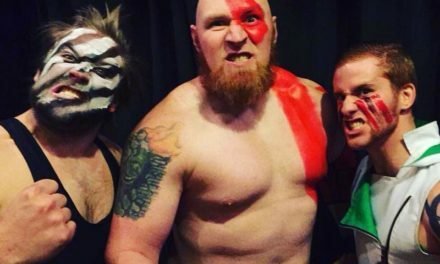 It’s a big weekend for pro wrestling in southern Illinois. On July 1, Jeff Jarrett’s Global Force Wrestling comes to Rent One Park, home of the Southern Illinois Miners. Kevin Nash, Swoggle and Nick Aldis are among the guests scheduled that night. Don’t forget to check out My 1-2-3 Cents on social media. Facebook, @my123cents on Twitter & Instagram and YouTube. Grab a cold one and tune in to the Craftbeericans as well.